Thanks to Ash, there’s been a lot of mention of foundation around these parts. She talked about her Top 3 and even shared her routine. Since trying and devoting my eternal love to Mary Kay‘s Timewise foundation, I have tried (and liked) Nacara or (didn’t like) Ash’s fave (CG 3-in-1) and then there was that one time we bought Faceatelier Ultra foundation at IMATS 2013. So, confession time… I’m basically waiting until I get my summer colour back to start using the Timewise again, so during the winter I have not committed to any one foundation. I run out of one, I just try another. I’m a Foundation Free Agent. 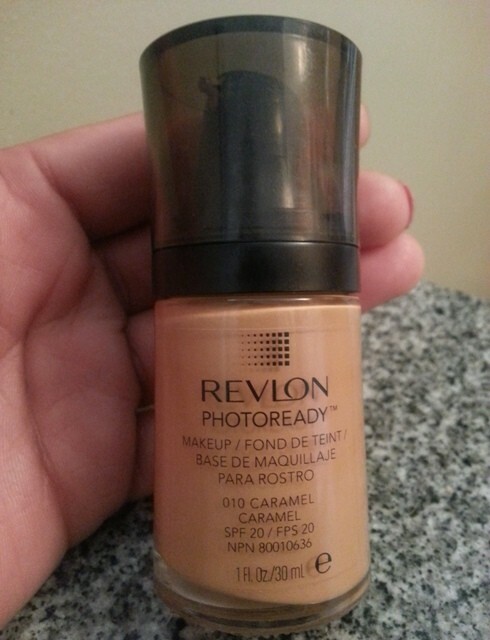 So the last time I ran out, I decided to try Revlon PhotoReady. So when I went to select a colour, and since it was at Wal-Mart, I didn’t get to test the shade on my skin before purchasing. 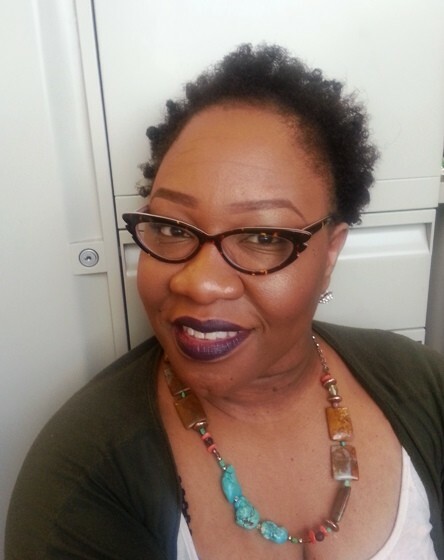 I thought: ‘well, I’m “caramel”, aren’t I?’, and went with that shade because it looked pale enough to work with my ashen winter complexion and yellow undertone. I threw caution to the wind! At first I had tried applying with a brush, but I think I shall retire using a brush when applying foundation and stick with my Beautyblender. I love that thing. Peeps, if you don’t have one, add it to your lives! When I got home and opened it to get a closer/better look, I went “eep, this looks really light”. Lucky for me I am VERY pale (by my standards) in the winter, so what I thought would have been too light was just right. Sigh – shout outs to winter. 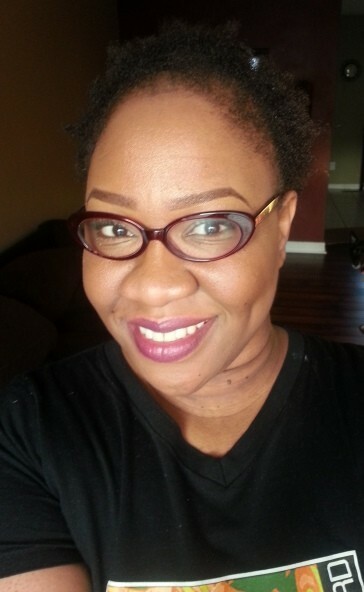 I just had to let it “bake” on my skin, then set with my MAC Mineralize skin finish natural in “Give me Sun” OR BareMinerals “Medium Tan” using my kabuki brush and I was out the door. 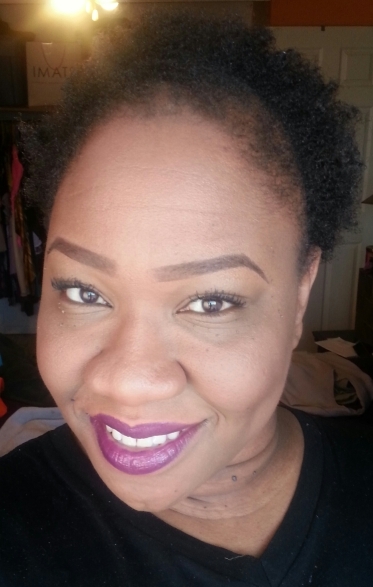 I liked the formula, because it wasn’t as “runny” as the Faceatelier and I could use less to get an even coverage. (Not to mention, it’s a fraction of the cost). I also like that it’s not too heavy or looks caked on my skin. It doesn’t cover completely, and I like that. Like, the coverage still looks natural, you know? There is a shimmer to it that initially left me concerned because shine could never be good for already super oily skin. But I went ahead and gave it a fair chance. Pretty impressive! Thumbs up for this foundation. And it costs under $20. Well – at Wal-Mart, Shoppers Drug Mart is another story. Have you used this foundation? If so, what were your thoughts? *UPDATE* Due to recent allegations of racist comments made by the Revlon CEO and brought to light, I no longer use this or any other Revlon products. 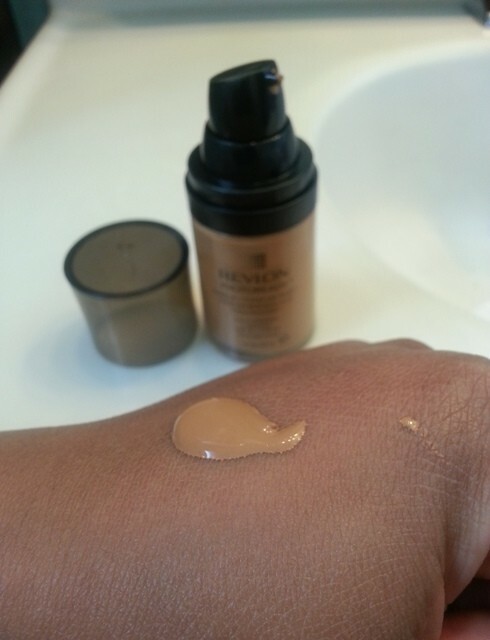 I really like Revlon foundations for formula, but I always find the colours aren’t right for me. 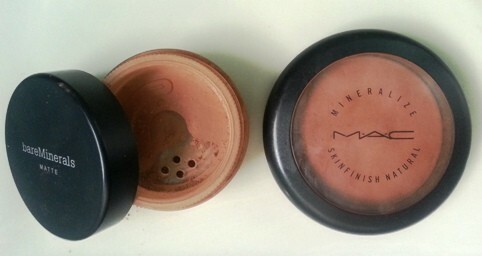 Also, when are they going to come out with a self cleaning BeautyBlender?! Like, really. Wow, your skin tone looks completely different to me in each of the 3 photos – maybe it is the lighting? Regardless, I’m glad you said you liked the product and I might give it a try myself. I need to find a new foundation because the BB creams I’ve been using aren’t cutting it these days – my skin looks so blah. I am also a sun baby, and really only love my skin when it has had some sunshine – I hear you when you say you’re waiting to get your summer colour back! Thanks for the review and maybe I’ll give this a go, provided I can find a tester – I’m horrible at trying to guess my colour. This girl is always down for a SDM makeup run!